iansyst has over 30 years experience in assistive technology. We offer independent, expert advice to help you make an informed choice from a range of technology solutions. iansyst specialises in helping people with a variety of disabilities, including: dyslexia, dyspraxia, dyscalculia, visual impairments, hard of hearing and disabilities which require ergonomic solutions (such as repetitive strain injury and other mobility disabilities). Our comprehensive knowledge and expertise has enabled us to help a variety of clients - from children to adults; in education, at home or in the workplace. We work closely with an array of other specialists, including: Disabled Students Allowance (DSA) Assessors, Special Education Needs Coordinators (SENCos), HR Managers and occupational health professionals involved in providing the best environment for people to flourish and grow. 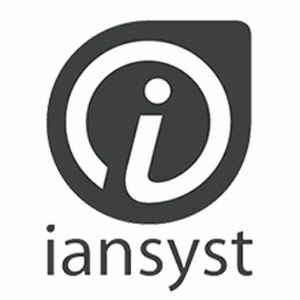 iansyst can help you meet your needs with product solutions; computers, software, hardware & gadgets as well as training and information.